A stunning Tahitian pearl bracelet, with cool contemporary grey tones that are perfect for wearing formally or informally in the evening, is finished with a secure 18 carat white gold clasp. 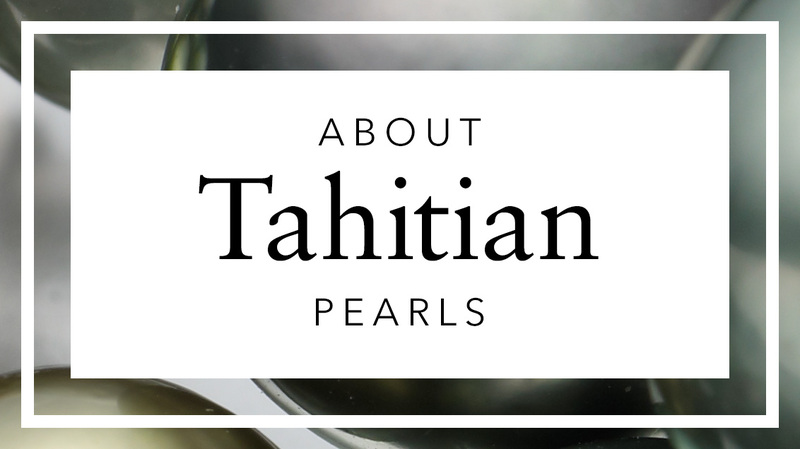 Cultured in the saltwater black-lipped Pinctada maxima oyster in remote pearl farms in the eastern South Pacific, Tahitian pearls are admired for their exotic beauty. 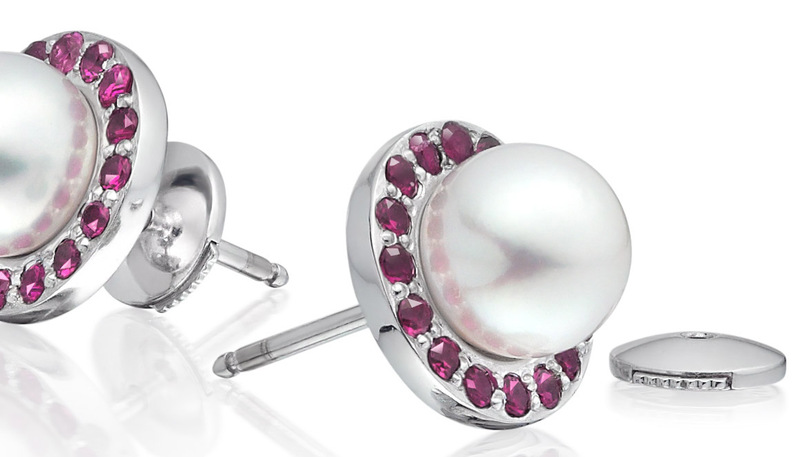 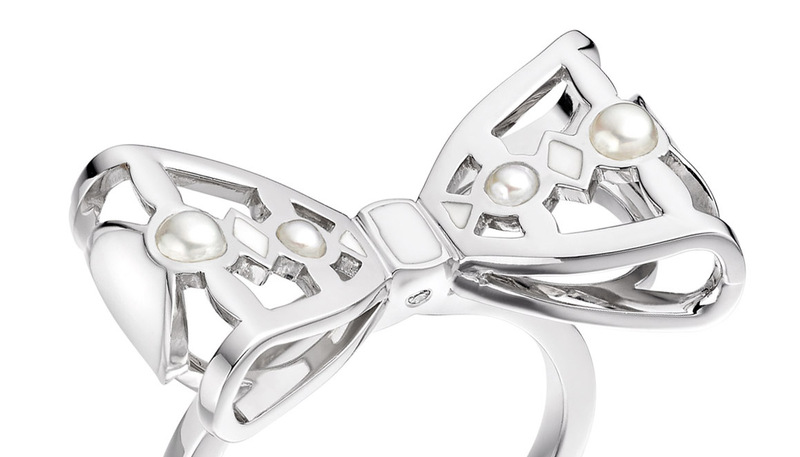 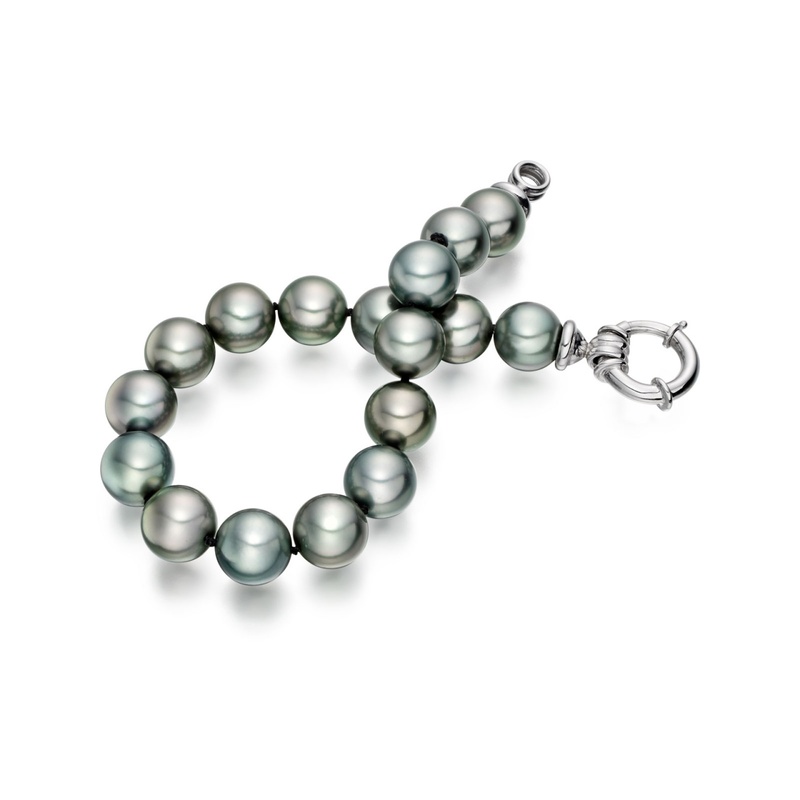 The metallic grey colour of the pearls is natural, with some with light green and pink overtones on individual pearls. 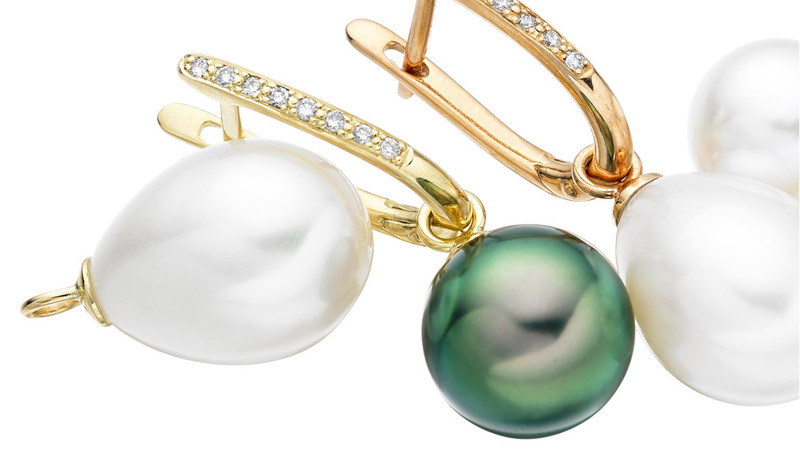 The round pearls have been selected for their excellent lustre and measure 10-11mm in diameter, their size blending contemporary fashion with classic style. 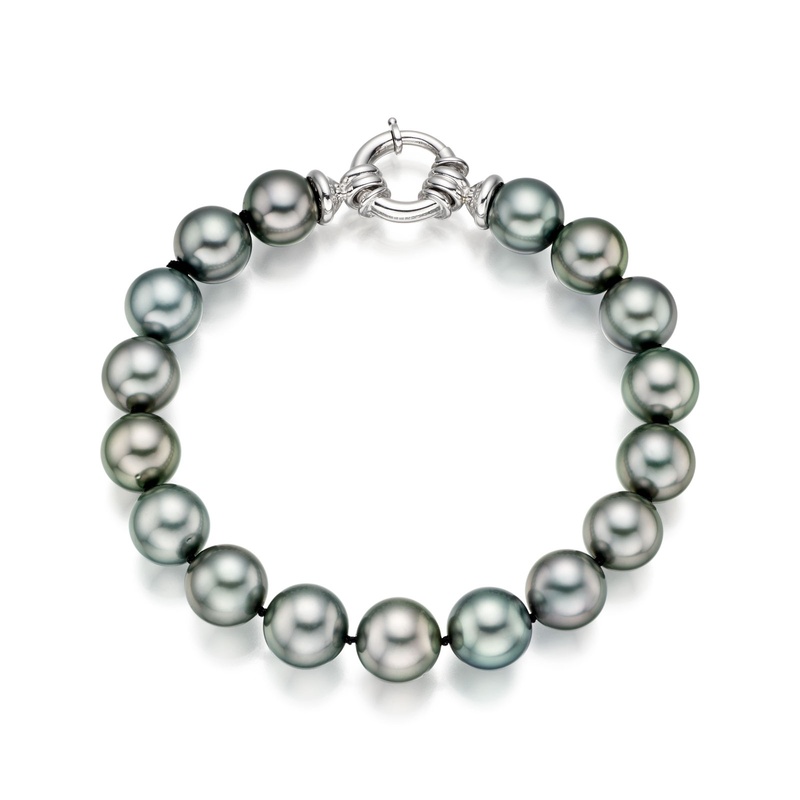 The bracelet is 21cm long and has been strung by hand with individual knots between each pearl. 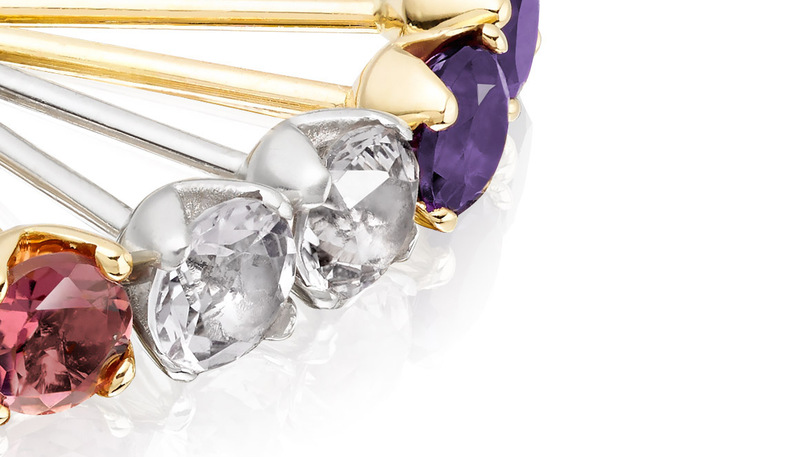 An 18 carat white gold spring ring clasp that is secure and easy to fasten completes the bracelet.